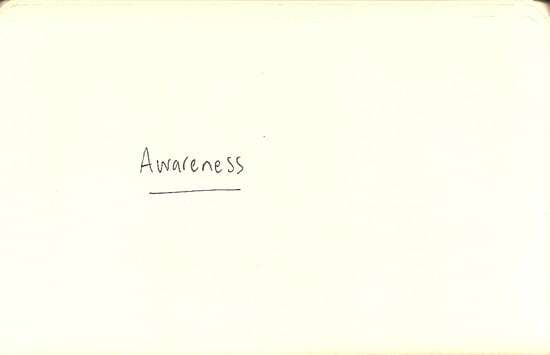 How does one become more aware? Have you ever listened to boiling water for more than, say, 9 hours straight? If not, surround yourself with extraordinary people. All the time.